Hiring Hoosiers Report: Dressed for Success and finance class looks to close education gap. 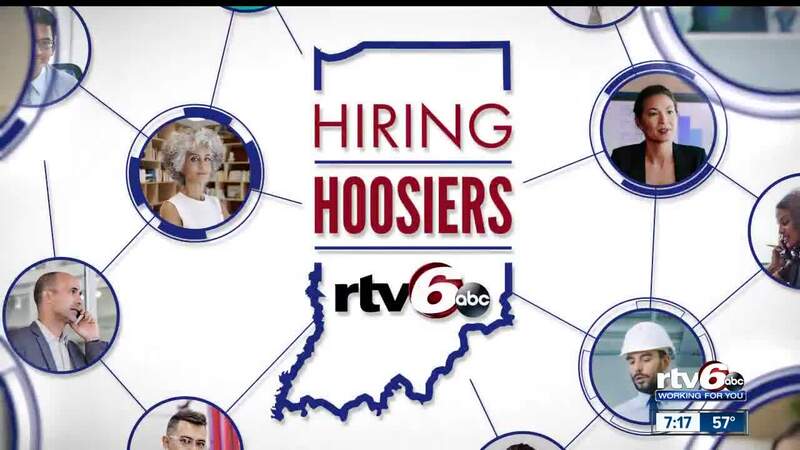 Hiring Hoosiers is a new initiative from RTV6 that works to connect Hoosiers to employment opportunities, career development resources, training programs and educational paths. In our Hiring Hoosiers reports we are taking a closer look at barriers to employment and things that get in the way of people getting the jobs they need to support themselves and their families. For more information, visit HiringHoosiers.com . See new stories weekdays at 6 a.m. on RTV6!